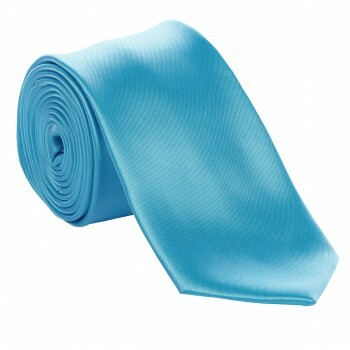 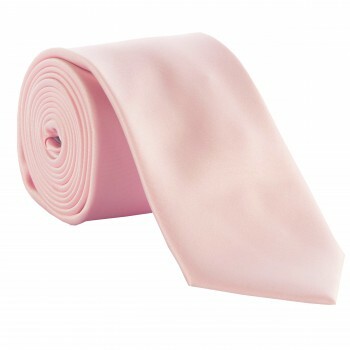 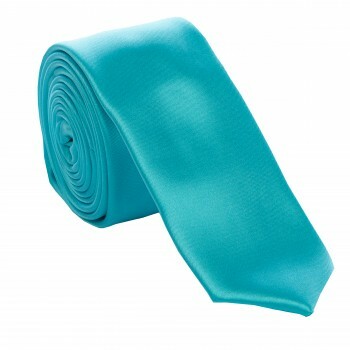 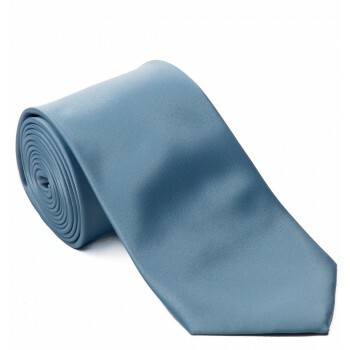 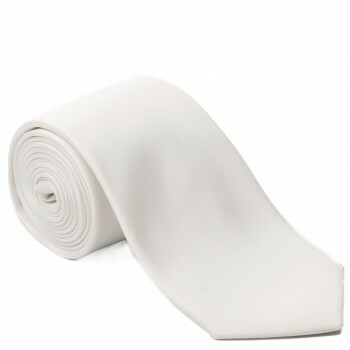 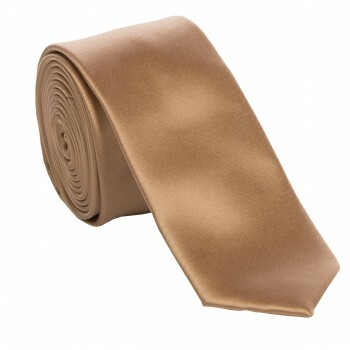 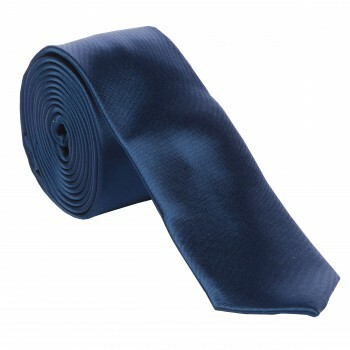 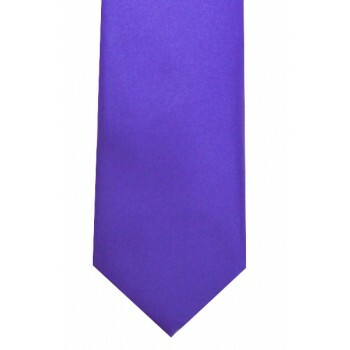 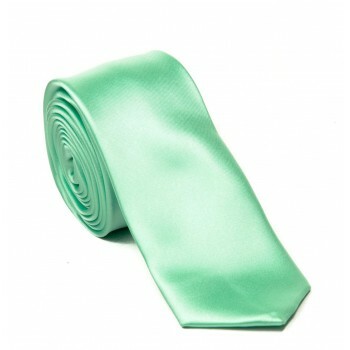 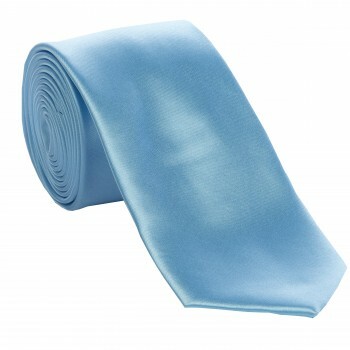 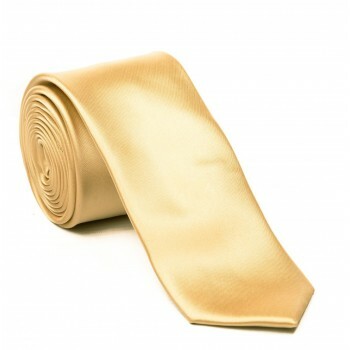 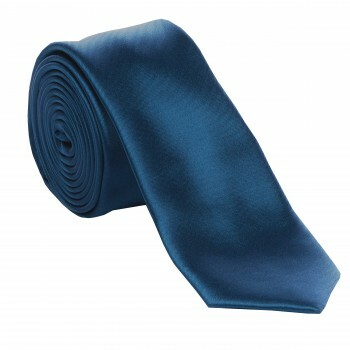 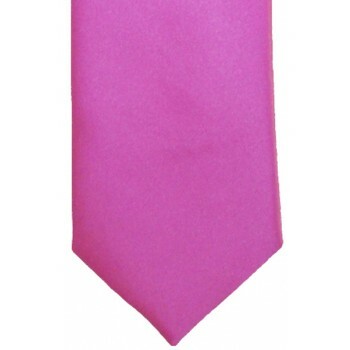 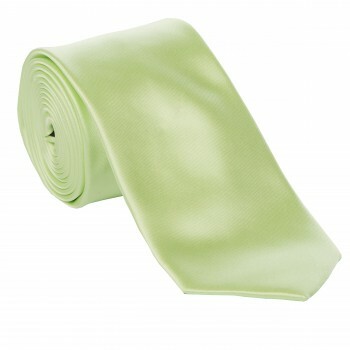 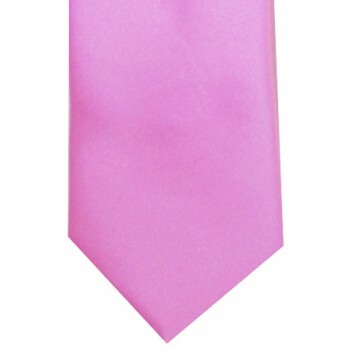 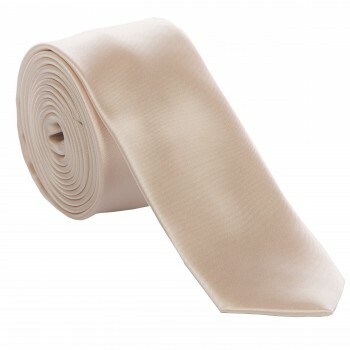 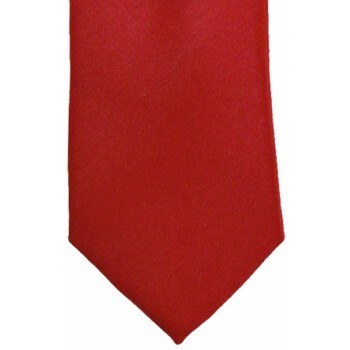 Satin ties are the smoothest, softest and most lustrous of all our ties. 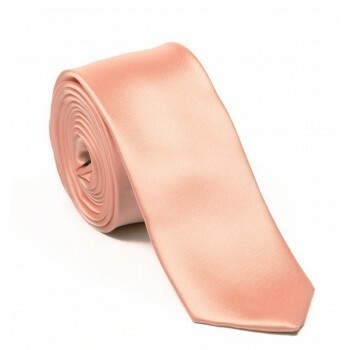 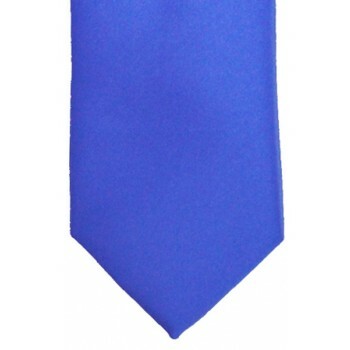  The lustrous finish of these ties makes them perfect for formal events such as weddings, christenings, graduations and other similar occasions. 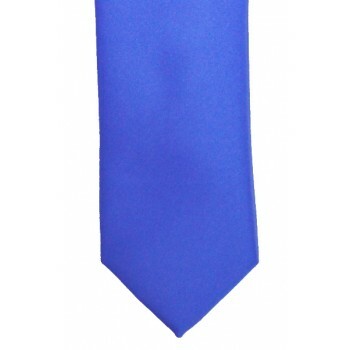 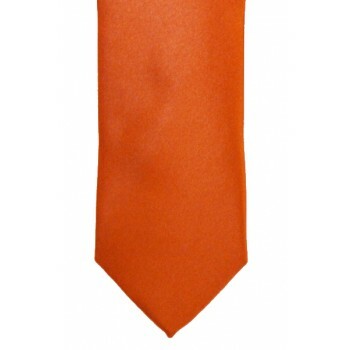 You wouldn’t look out of place walking down the aisle or even at the BAFTA’s with these stunning ties. 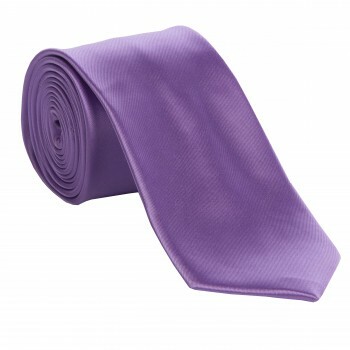 With over 40 satin ties in stock in a range of colours and every shade in between you can be sure to find one that will perfectly match your attire.